(Dr. Edward Group for Wake Up World) Thyroid disorders affect millions of Americans yearly, and the number of people afflicted continues to grow with each passing year. Growing research data suggests that aside from the genetic origin of the various clinically significant thyroid disorders, much of the causation is likely due to lifestyle factors such as constant exposure to a toxic environment, the consumption of chemically­-laden food and water, as well as a deficiency of certain nutrients. Though thyroid disorders affect men and women alike – up to 20 million Americans – the predominance of disorders are found in women, upwards of 80%. 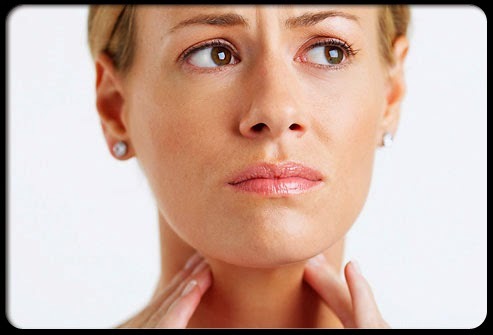 1 in 8 women will experience some type of thyroid disorder in their lives.